If you've used the app you'll be less surprised. It's built using Chromium's open-source code, so it has many of the features that make Chrome so popular. Another plus is that its developers are among the most committed, and the team is quick to push out updates and try out innovative new features. 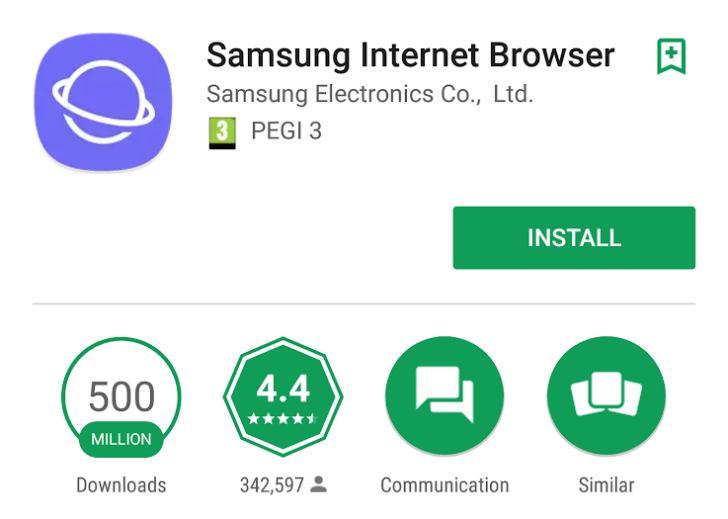 Because of all that, not only do Samsung phone owners tend to stick with it as their default browser, others have been trying it out and enjoying it, leading to this success. I would recommend giving it a go. You can do so by installing it via the link below, or alternatively, you can grab the latest version over at APKMirror.